The marinade and tamarind glaze are well worth the work to make them for lamb. I had normal lamb chops, not the fancy 2-rib chops called for but they worked just fine. I used jalapeño peppers instead of the scotch bonnet to tone down the heat for our taste and they were just right. I also did not do the plantains or red beans but I did make coconut rice to go with this. 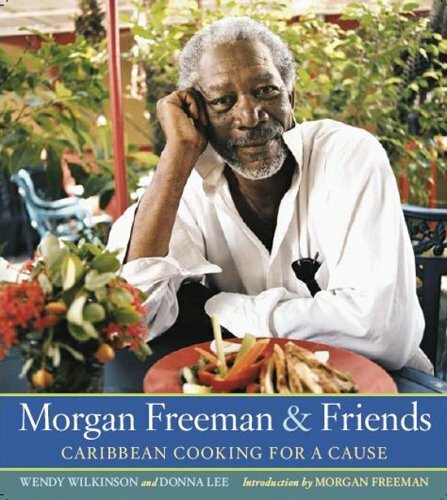 Academy Award-winning actor Morgan Freeman and a star-studded group of celebrities contribute exotic recipes and personal island tales in a splendid cookbook created to help rebuild the hurricane-devastated island of Grenada.